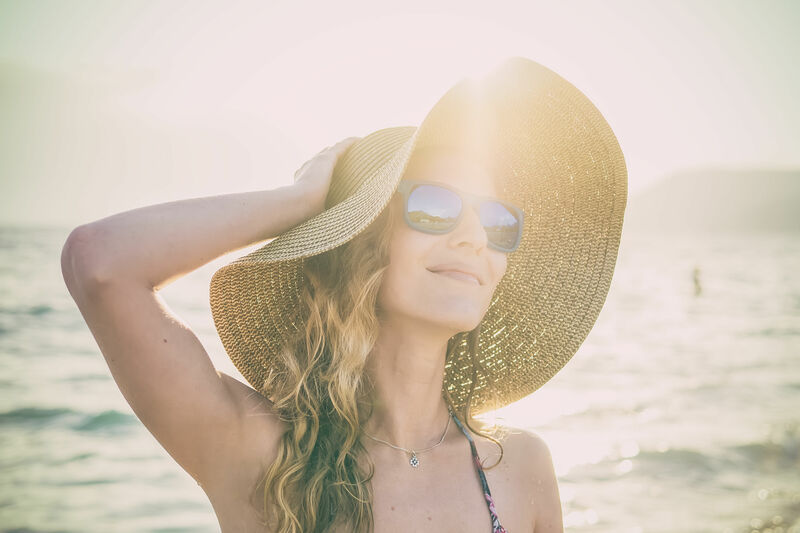 No matter what your favorite thing about fall is, from going apple-picking to binge-watching Hallmark movies, kicking off the season with a fresh fall hairstyle definitely makes the top five. Say goodbye to summer’s humidity and frizzy hair fiascos, and wave hello to silky strands touched with the crisp autumn breeze. We’ve rounded up the most popular, most pinned fall hairstyles that Pinterest lovers are giving some major attention. We're talking trendy bobs, braided lobs, and classic crops. Read on for these fabulous styles that we’re calling our greatest fall Pinterest finds ever. That autumn breeze has nothing on this stylish braid. Start with a cinched low pony (before braiding) to master this put-together look. The numbers don’t lie. This chic cut has been pinned over 9,000 times. Get shaggy with it. This fall, refresh your strands with a rich, deep mocha brown and shaggy bob cut with curtained bangs. Give the straight lob above some oomph with this braided half-up style. It’ll pair perfectly with your fall wardrobe. Or keep things classic. 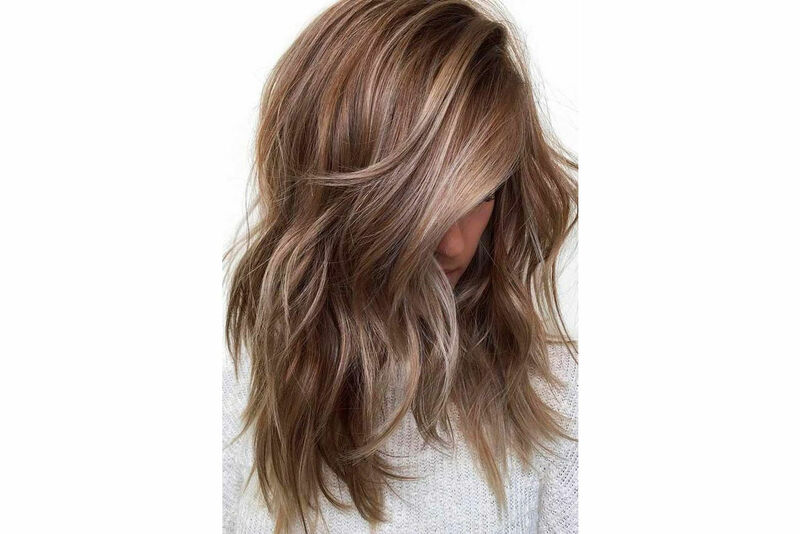 This blunt shoulder-length cut coated in a warm chestnut brown will match your seasonal color palette quite nicely. 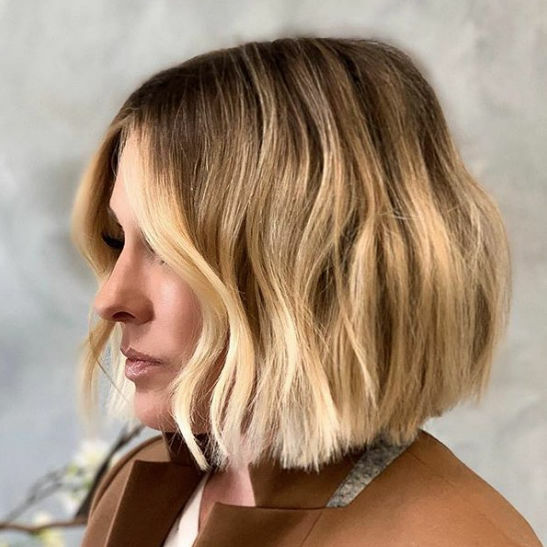 Enter: the ultimate pin-worthy bob. Pinned over 15,000 times, this cut is easy and breezy to style and perfect for all seasons. Get a little topsy-turvy. An asymmetrical cut gives just the flair a classic bob-length style needs to make a statement. We see why this fall-tastic style has been pinned over 3,000 times: That part-up ponytail is cute and cozy. Don’t want to make the chop just yet? Bangs to the rescue! This set of wispy fringe looks festive for fall. Not too long, not too short, this collarbone-grazing cut is just right. Over 3,000 pinners happen to agree. This short ‘do has got some moves. Play up that autumn breeze factor with a tousled crop cut. Bring some life back into your locks with deep copper red, our favorite of the Pinterest hair color ideas. Throw in a half-up fishtail braid and you’re looking fiery and fantastic. (Bobby) pins getting pinned? That’s a doozy. Nonetheless, fun styles using bobby pins are heating up on Pinterest. This cut is taking over the season, one pin at a time. Enhance your warm winter blonde with a straight shoulder cut. A super pixie cut is perfect for shaking things up. If you’re ready to shed those summer strands, a sassy crop will do the job. Pair it with a deep side part, and you’re ready to throw on your turtlenecks.